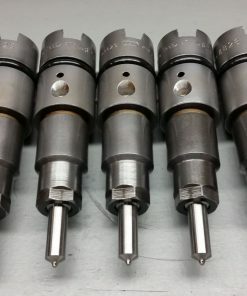 Upgrade the fuel injectors in your 24 valve 1998-2002 Dodge Ram Cummins diesel. 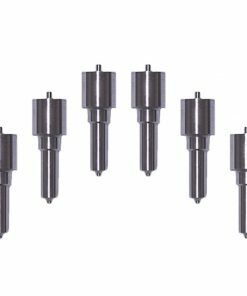 We carry diesel fuel injectors in a variety of sizes to improve fueling on your truck. Select our Budget Builder Injectors to upgrade your fueling at a great price. You can also choose from our Power Driven Injectors to add the best injectors available to your truck. Shop now for the best prices and fast shipping.